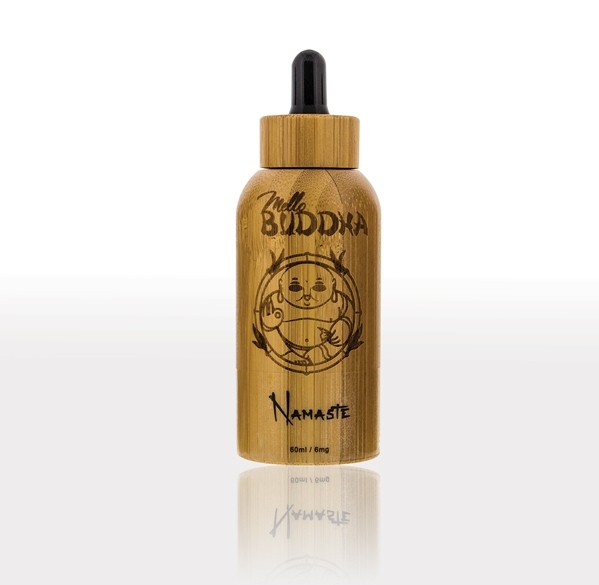 Mello Buddha Namaste is a cool watermelon vape liquid that is quickly becoming a favourite amongst vapers. 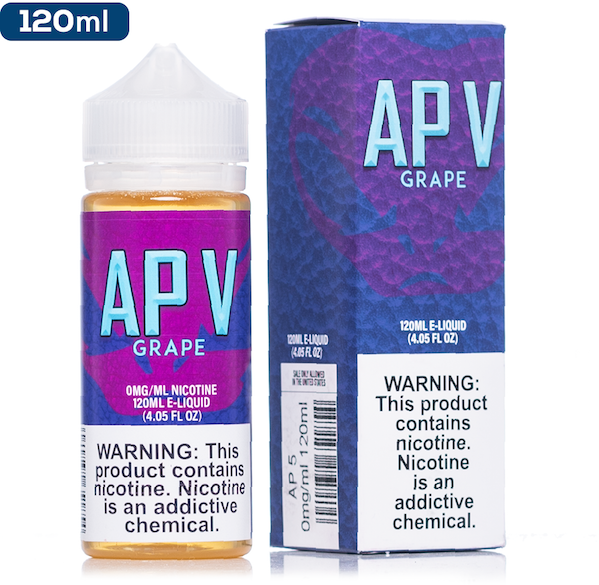 Everyone loves a good menthol & the most popular come in the fruit form! 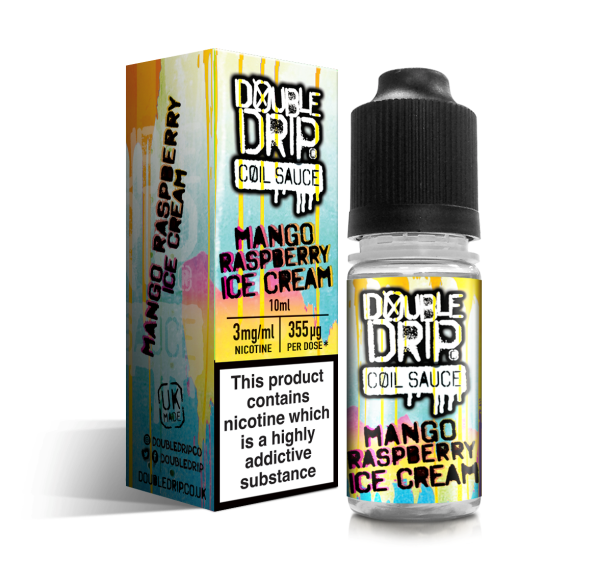 This Watermelon Menthol has a very specific balance to provide that mouth bursting flavour & that cool menthol on the exhale. Try Namaste by Mello Buddha today.